Unlike in the family unit, at the workplace its difficult to get away with precarious situations, there are systems and processes of doing things and unlike the family - limited degree of freedom ! However that being said, this is that place where our professional skills are sharpened and embark to climb the "so-called ladder" of economic and commercial success. In fact, how we do in our lives is directly proportional to how well we do at the workplace. The demographic environment (people) at our workplace play an exceedingly important role in our career journey, be it seniors, peers or subordinates. Thereby forming multiple relationships, as the workplace is an entity that requires symbiotic existence. 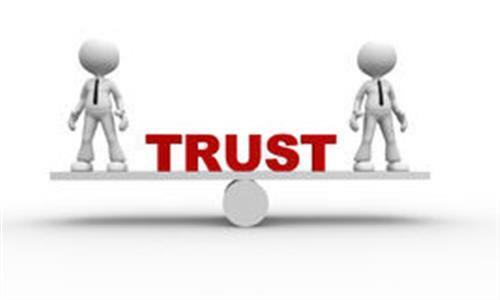 In this important area of interdependence at the workplace, what role does trust play ? 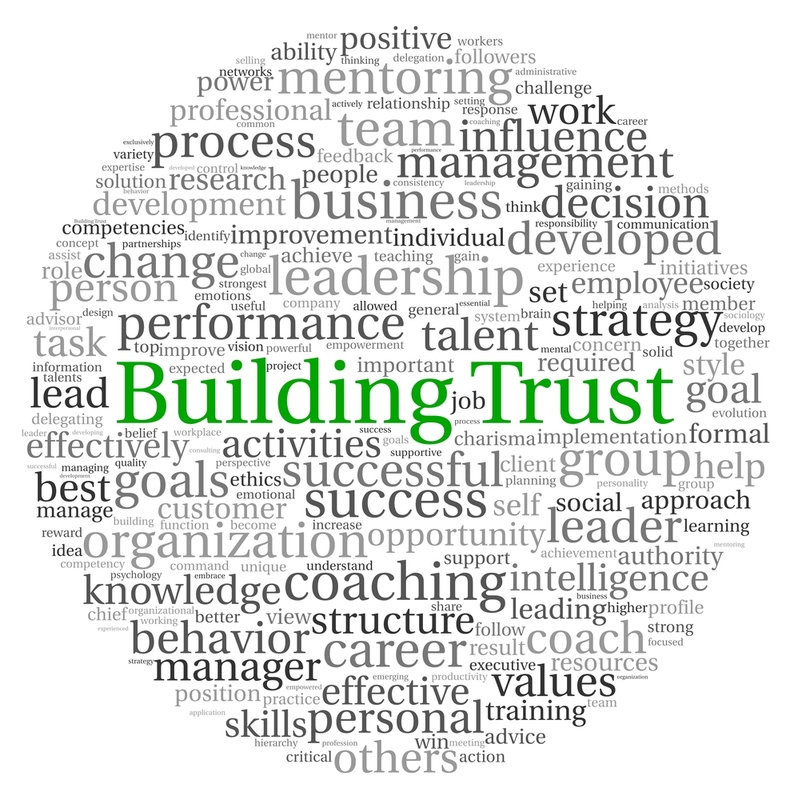 Several experts believe, and it is a fact acknowledged by most HR gurus and professionals, that "Trust" is the key element behind the success of an enterprise. 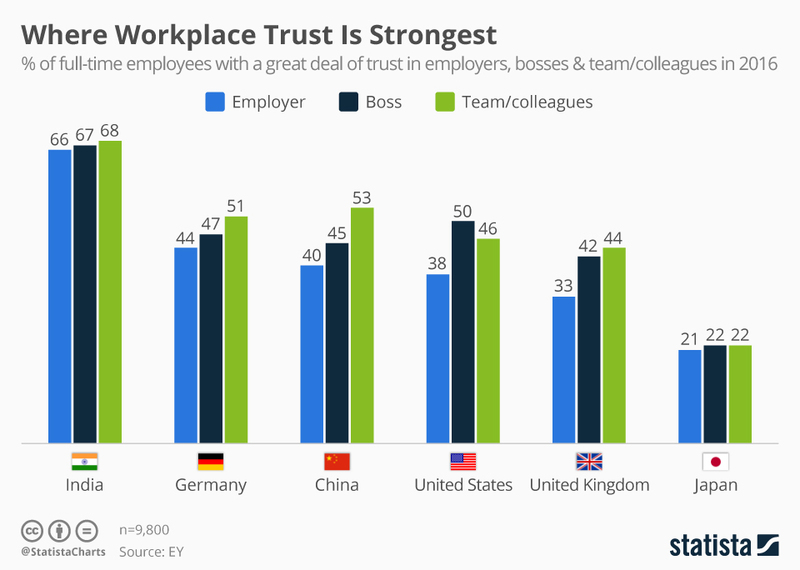 The more an individual trusts their workplace, the more engagement at work. Additionally, Research has shown that greater engagement of employees ferments into greater motivation and productive people, but also have longer attachments at the workplace. Organisations with erratic and inconsistent motives during its messaging or refrains from sharing important information, it leads to a lack of trust. 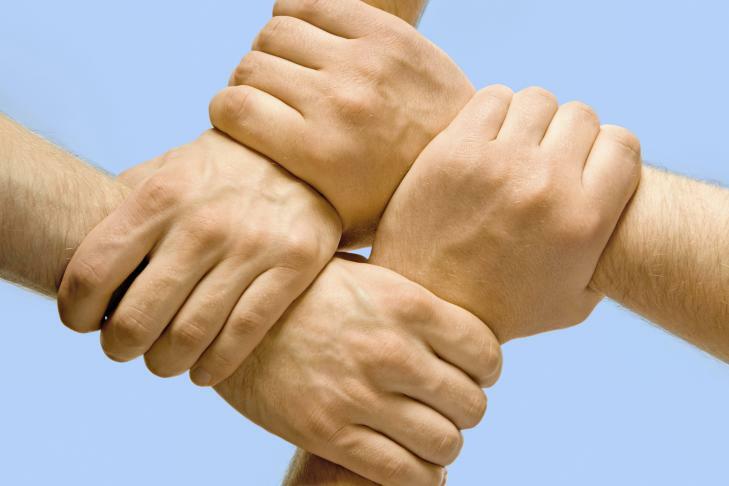 Many opine that new and particularly negative news must definitely be shared to build trust. Further reason leading to loss of faith amongst employees is when they feel that their seniors are pursuing personal gain or glory. It’s important for employees to feel that they are part of a larger shared vision, immensely helps in reposing the very element of trust. In fact, the global meltdown threw up some interesting points particularly in the US, where employees were quite taken aback by the several stories of greed and misdemeanors of Top Management of Corporates that were brought out in media stories. At that time a research on ‘Ethics & Workplace’ conducted by Deloitte LLP had staggering details of how employees felt. One of the key findings was that over 30% of American employees planned to look for a job when the economy turned around citing a loss of trust in their employer as one of the major reasons.